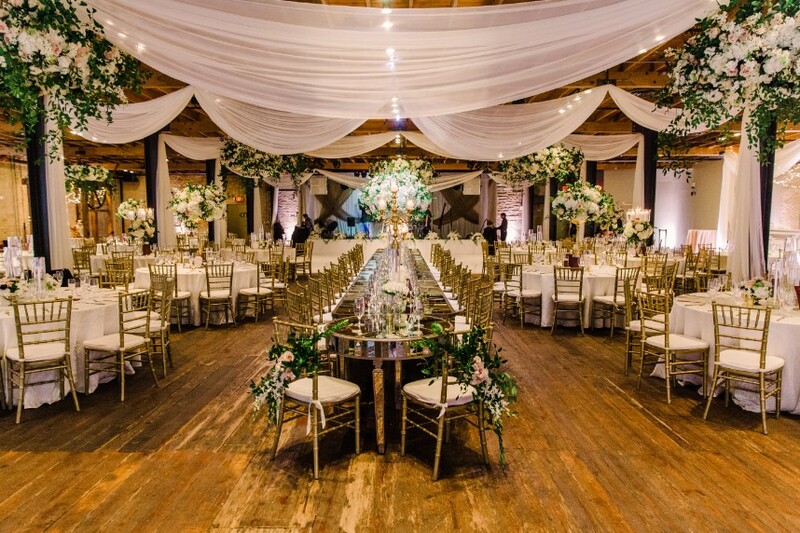 Wedtoberfest is thrilled to have Monarch Rentals a part of Austin’s event this year! 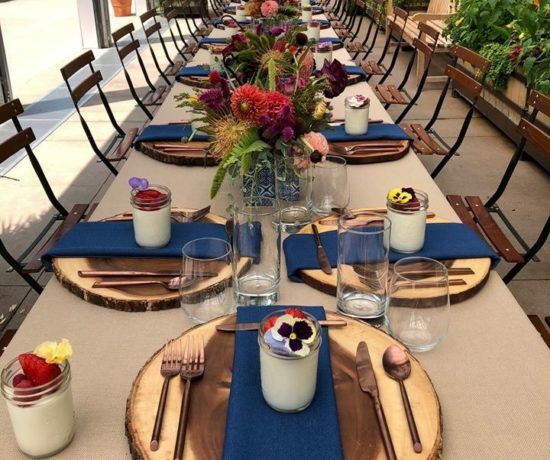 Their innovative inventory includes everything you need to host the perfect event – from tables to glassware, linens, furniture, tents and more. 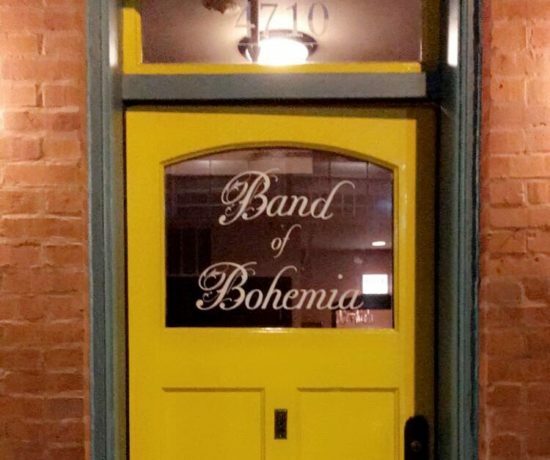 They are proud to be a boutique rental shop that allows you to truly create custom looks for your event. Read more about them below! 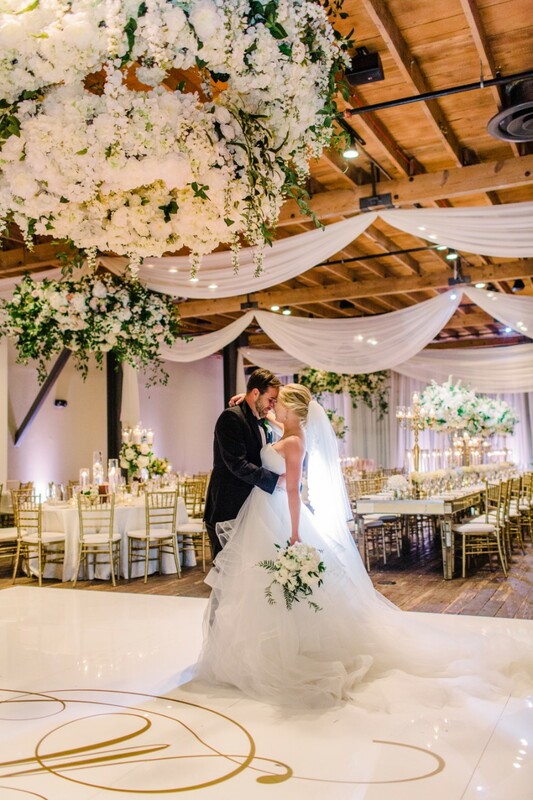 We were proud to work on Erin and Matthew’s wedding at Brazos Hall with Karla McNeil Events. 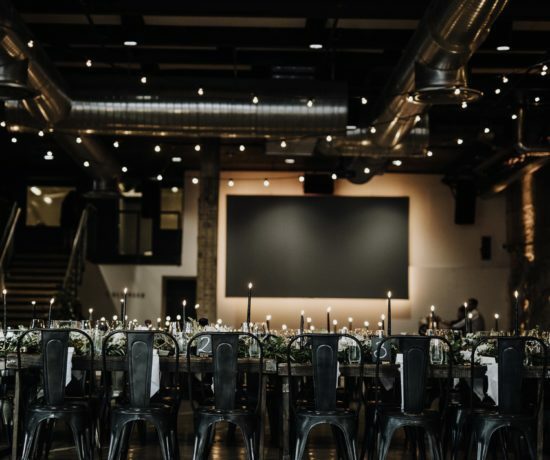 It was fun to team up with a lot of amazing “friendors” in Austin to completely transform the venue. Photos by Christina Carroll Photography. 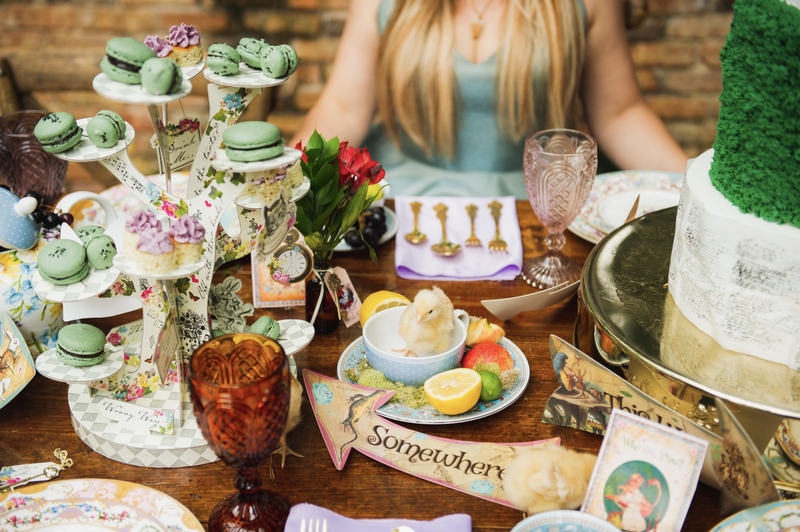 We loved our Alice in Wonderland shoot with Jessica Ryan of 3 of Cups Events. 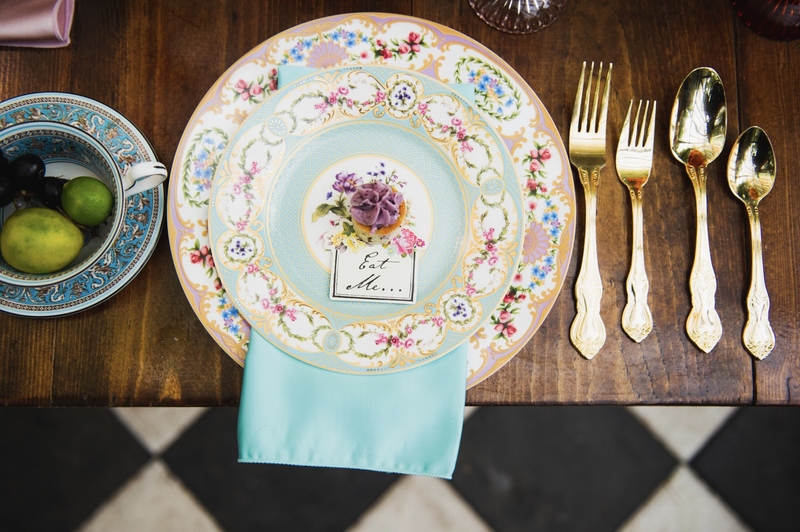 We enjoyed mixing our vintage style pieces with all of our bright colored tabletop items. It was also fun to have our furry friends join us for the shoot. 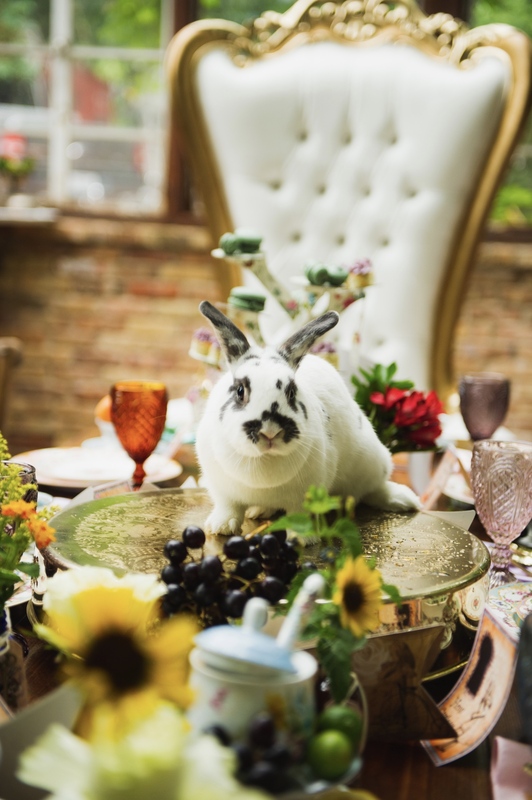 We typically work on weddings and corporate events, so this enchanted shoot was definitely a treat for us! 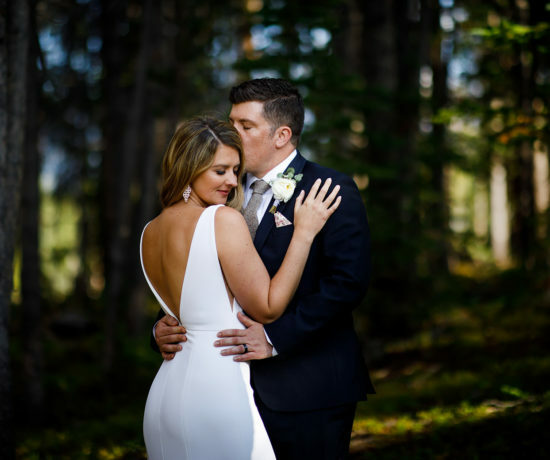 Photos by Bonnie & Lauren Photographers. 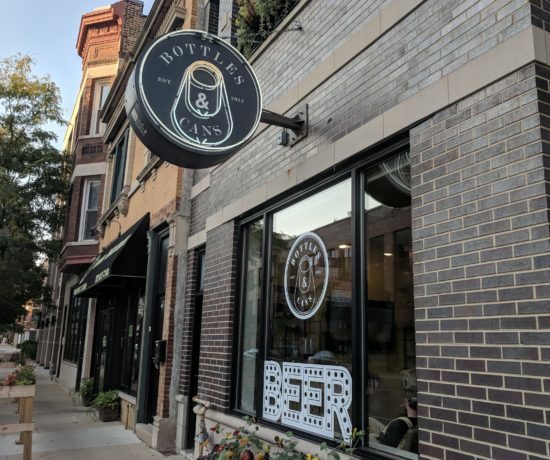 What style of beer is your company? We are like a Hefeweizen because we refreshing, new, crisp and trendy! What other news does Monarch Rentals have to share? We are proud to launch our brand new showroom! We decided to take our company to the next level and offer a beautiful, high end space for our clients to create their dream design. Tickets for Austin Wedtoberfest are on sale now. 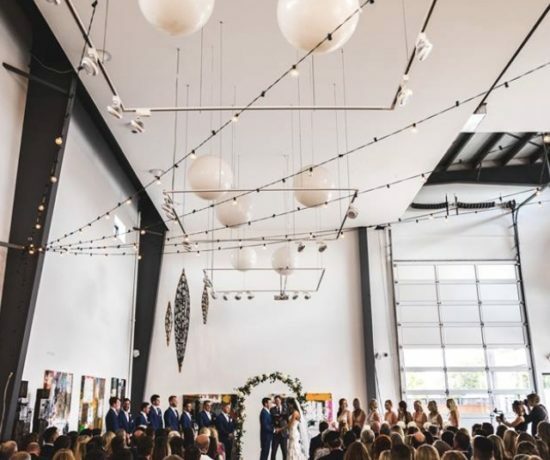 Get them HERE to see Monarch Rentals and other great Austin wedding vendors!